what I like almost more than ultralight backpacking nowadays is photography. Capturing moments, be it shadows & light in the the city or sunsets in the mountains, just gives me an immense fulfilment & happiness. But carrying my gear around in a frameless backpack doesn’t, and as Peak Design announced their Everyday Backpack I knew that this is the one pack to carry my photography gear, in town, the forests and mountains, on plane trips and strolls through the city. It allows me to not just carry my camera, but also my Drone and Mac as well as a few lenses and more. 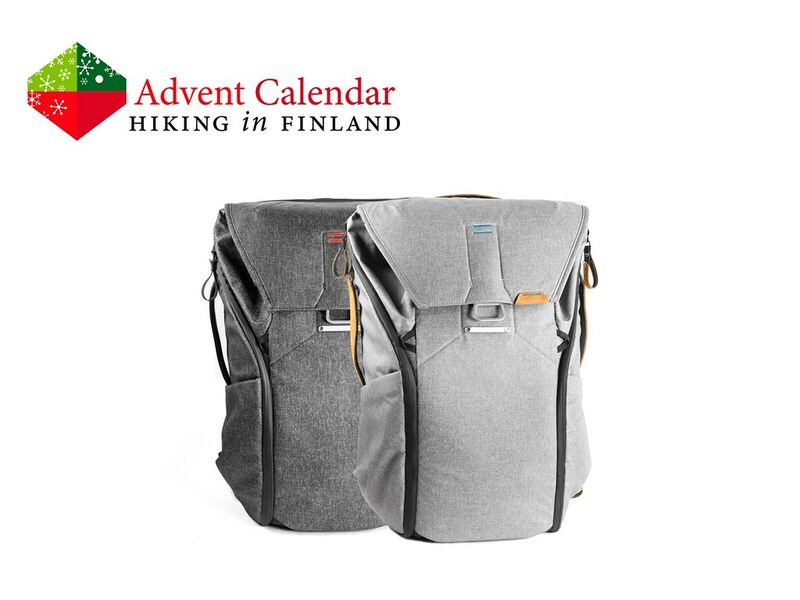 Add in that it is weatherproof on the outside, has 3 FlexFold Dividers which allow endless internal configuration on the inside and has very comfortable straps and you know that is the one photography backpack to take everywhere! Disclaimer: Read The Tips & Rules. You can choose the size and colour of the backpack. It is sent directly from Peak Design in the USA, possible import duty fees need to be paid by the winner. I was abroad in Mexico and there were technical difficulties in the backend of the blog. Bear with me on this temporary site until I get things fixed! 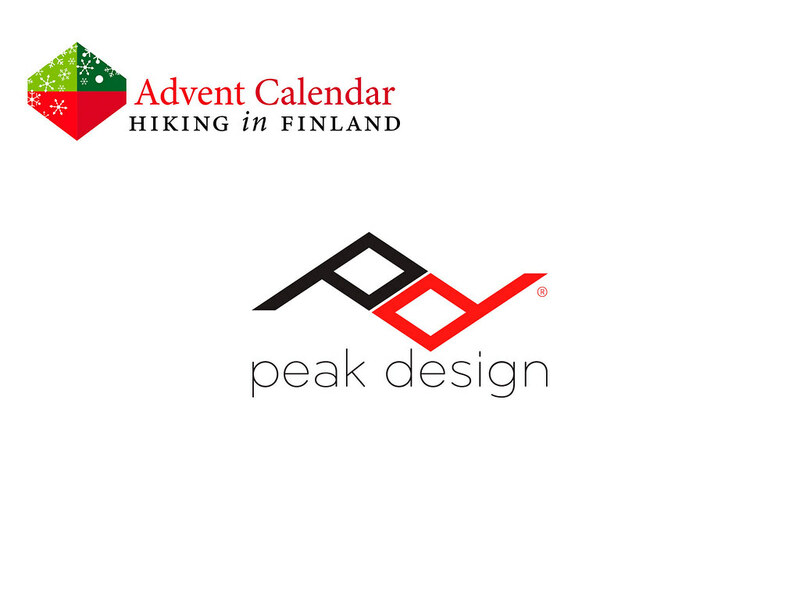 Meanwhile, read about the Peak Design Capture PRO Camera Clip, my Gear of the Year 2015!